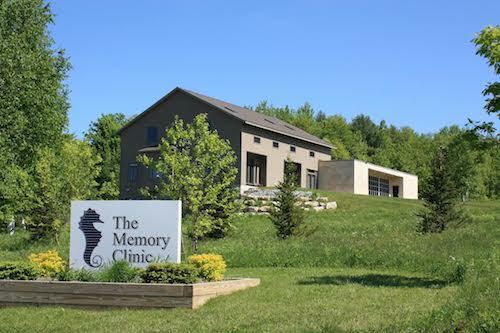 Since, 1987, Clinicians at The Memory Clinic have been providing diagnosis and treatment of memory loss. FDA-approved medications to treat the symptoms of Alzheimer’s disease and other neurocognitive disorders are available. Once a diagnosis is made, we offer follow-up testing to monitor the change in cognition and functioning. Treatments to slow the progression of Alzheimer’s disease are being tested today in clinical trials. These treatments can be added to most medications including other Alzheimer’s disease medications. Besides providing the initial new patient evaluation, we offer free memory screens, available Monday-Thursday, please call for availability.